A trustworthy confidant who will keep everything you say—and even your identity – confidential. Someone who will walk with you throughout your difficult time; someone who will “be there” for you, meeting faithfully for about an hour each week, for as long as there is a need. 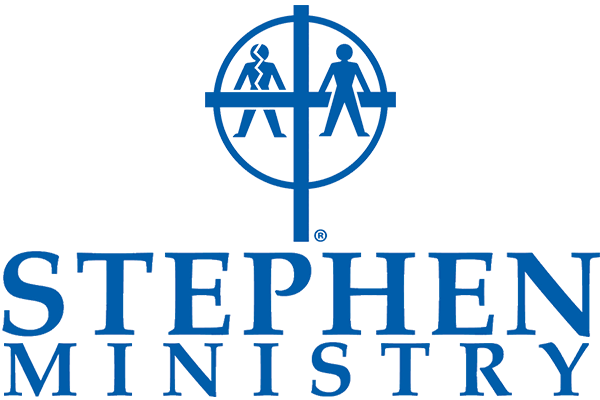 And people facing countless other crises or life challenges or who are going through a difficult time and could benefit from the care of a supportive Christian friend. 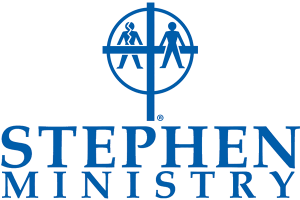 If you are interested in having a Stephen Minister, please contact the Stephen Ministry Team at one of the parish sites!